Look for Cornerstones in the vendor room at the Reading Roundup in Augusta, Maine, on Thursday, April 26, and see what is currently available for libraries interested in STEM. 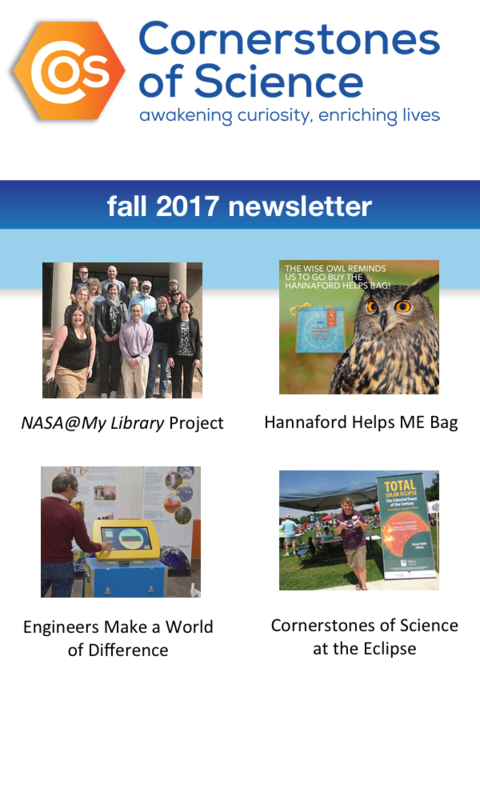 Telescopes, Science Trunks, STEM Activity Clearinghouse, science book reviews and recommendations on LibraryThing, trainings, resources, and more. We look forward to seeing you there.